Getting a car loan in Regina doesn’t have to be a hassle. We work with all Regina drivers, regardless of your credit score. Provide us with some basic information (no social insurance number needed), and we’ll match you up with a lender or dealer in your neighbourhood. Bad credit or no credit at all? Don’t worry. Our auto loans in Regina range from $5,000 to $40,000. Our auto loan rates are market-competitive. I have bad credit. Can I still get a car loan? Yes. The lenders and dealers in our network approve car loans for drivers with bad credit. What taxes do car buyers have to pay in Regina? Sales tax in Regina is a combination of PST (5%) and GST (5%). Since 2007, used cars in Regina (and all of Saskatchewan) have been exempt from the PST. I live a little bit outside of Regina — is it still possible to get a car loan through LowestRates.ca? Yes. Our car loans are available throughout Saskatchewan, and we have an extensive dealer network across the Regina area. If you’re in a suburb like Hawkstone, McNab, or Emerald Park, don’t worry — we’ll still match you up with a dealer. Just complete our online application form to get started. You must be at least 18 years old, make $1,500 a month, be employed, have a driver’s license, and be a Canadian resident. How are the interest rates calculated on an auto loan in Regina? The interest rate on your auto loan will be determined by the dealer or lender with whom you’re matched. In Regina, most lenders and dealers set rates based on factors like your income, credit, and the size of the loan you’re asking for. Aside from paying less for your car and making sure you get a good interest rate, you can also choose a car loan with a longer term. 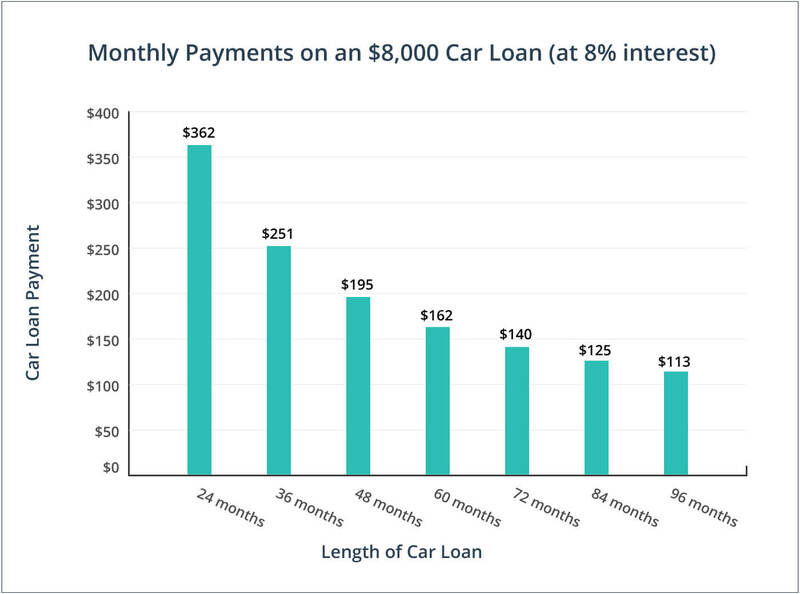 Regina car buyers can save significant money on interest by choosing a shorter car loan. Ask for a Saskatchewan Government Insurance VIN report on your vehicle, and read it thoroughly before you buy. Licenced car dealers in Regina have to follow a new set of regulations passed by the Saskatchewan government in 2016. The rules protect consumers and make the entire car buying experience smoother and more transparent. Remember, used light vehicles in Regina are exempt from PST — as long as the tax was paid by the previous owner. That means the only sales tax you’ll need to pay is the 5% GST. Drivers who haven’t been in the Canadian workforce for at least 6 months can’t get a car loan. False. You’re eligible for a car loan even if you don’t have a credit history. That’s great news if you just graduated school or are new to the country. Dealerships can add extra fees to the vehicle’s advertised purchase price. False. When a dealer advertises a price, it must include all fees and levies. This is called the ‘Drive Away Price Rule’, and it has been in force in Regina (and all of Saskatchewan) since February 2016. There’s no way to know if a used vehicle has been in a rental fleet in Saskatchewan. False. Licensed dealers are required to disclose if the vehicle was a rental prior to sale. You can’t find out if a vehicle has been in an accident in Regina. False. The Saskatchewan Government Insurance website allows you to look up your vehicle’s VIN. A VIN search will reveal the car’s damage claims history in Saskatchewan since 2002. Licenced car dealerships in Regina must disclose if a vehicle’s odometer has ever been rolled back or tampered with. Used vehicles in Regina with less than 200,000 kilometers on the odometer come with a minimum powertrain warranty of either 30 days or 1,000 kilometers. If a new vehicle is damaged while in transit to the dealership, that fact must be disclosed prior to sale, under Saskatchewan law.